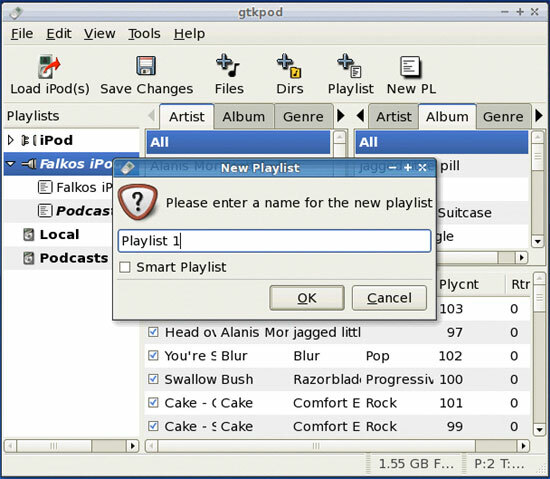 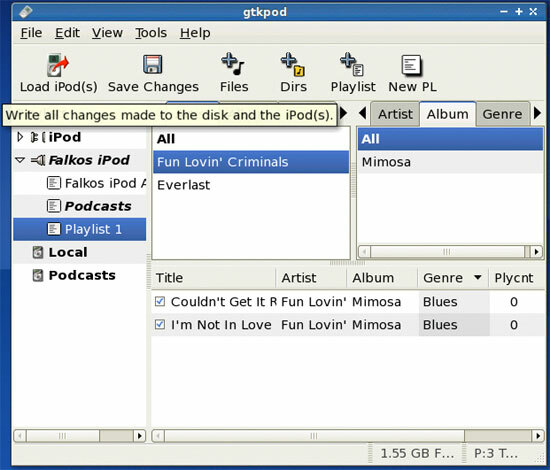 With gtkpod, you can also create/modify/delete playlists on your iPod. 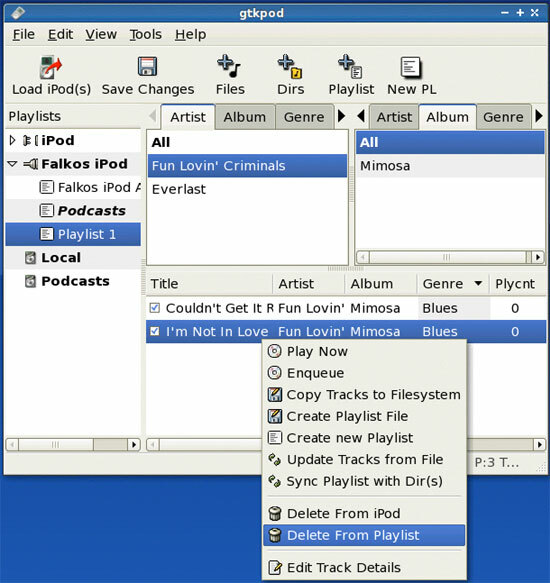 Delete Including Tracks: this would delete the playlist plus the songs that are in the playlist. 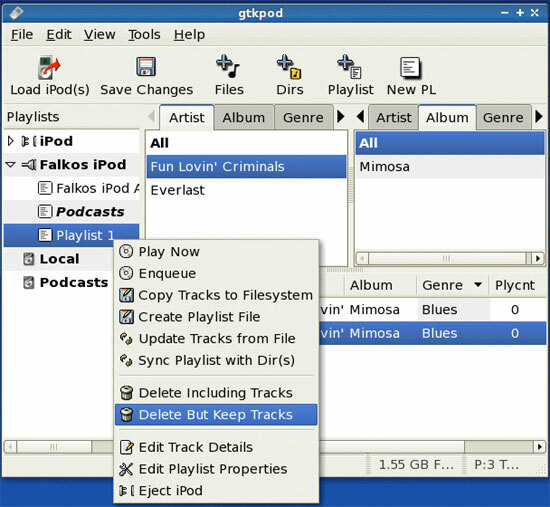 Delete But Keep Tracks: this would delete the playlist only, but not the songs. 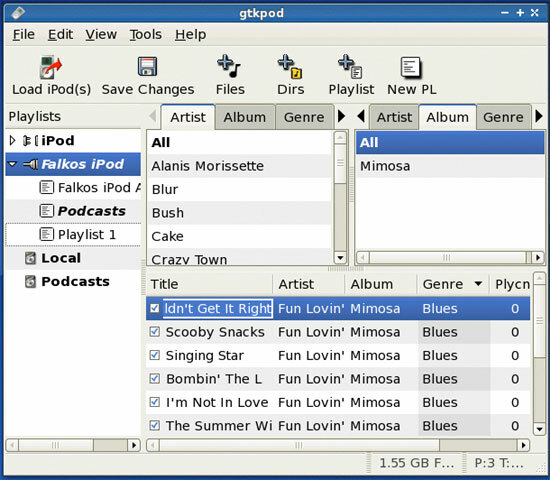 Afterwards, you can close gtkpod. 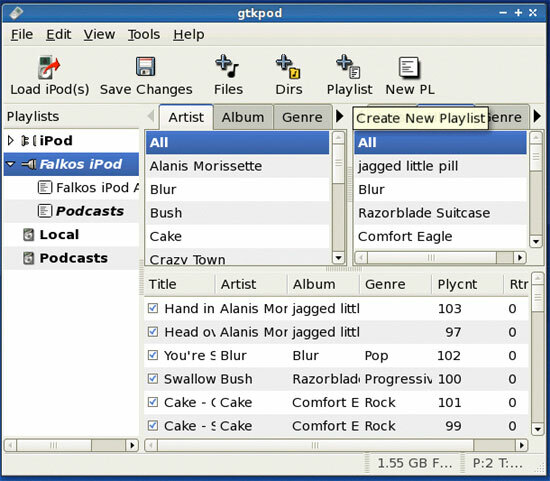 The iPod icon should now disappear. 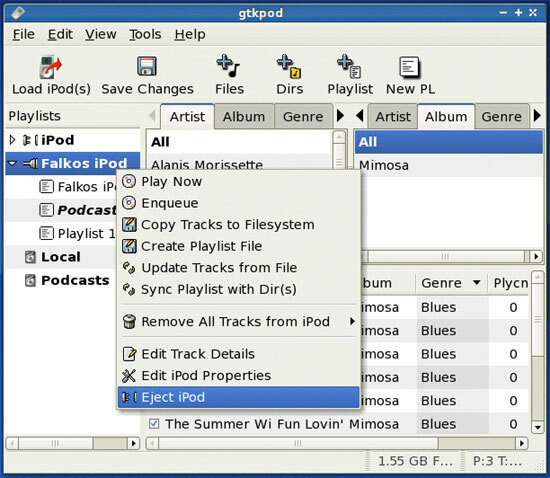 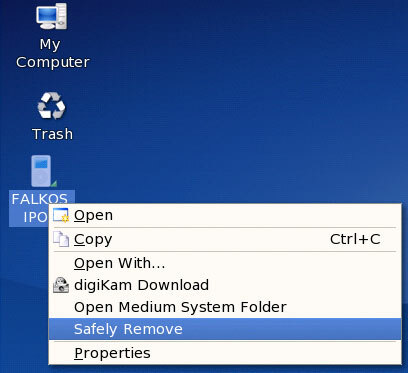 You can now unplug the iPod from your Linux desktop.